We offer individual solutions for any industry products. Each solution is designed to extend the life and to reduce manufacturing costs or extraction. A proper installation and regular maintenance improves safety, reduces time and the extra costs generated by any problems. 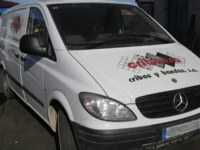 For this reason we have qualified technicians who offered advice and technical assistance to minimize these costs. • Trommels and balls mills covers, drums, hoppers etc. 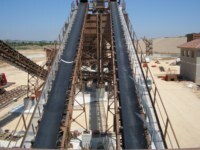 • Installation or repairing of conveyors belts. 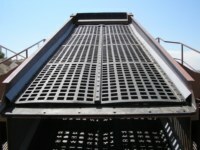 • Installation of meshes for screening.